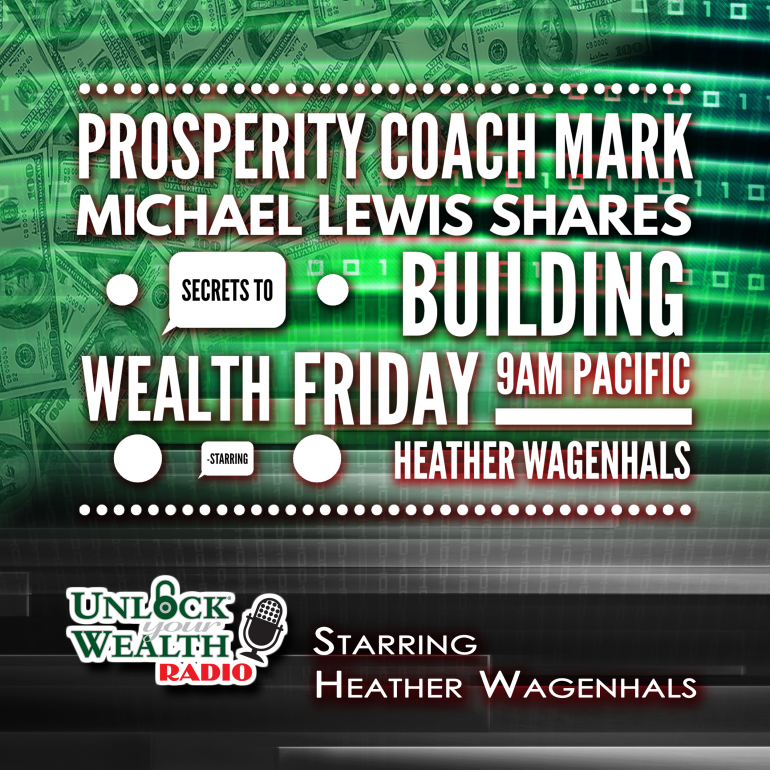 Profitability Coach Mark Michael Lewis Defines True Wealth on today’s show starring Heather Wagenhals. What is wealth? Who can have it? Is wealth realistic for me to achieve? Mark is a passionate author, speaker, executive coach, and entrepreneur with 20+ years experience in the Life Optimization field. Over that time, Mark has trained literally 1000’s of people, been a consultant for 100’s of businesses, and coached hundreds of individuals and couples one on one. 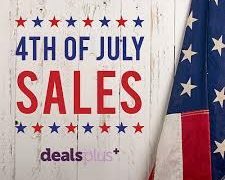 Mark partners with clients whose bottom lines are a function of their effectiveness, who are serious about making more money and having more fun doing it – entrepreneurs, sales people, service providers, etc. What is prosperity and why is it important? How do we multiply our ability to profit? Are we leaving wealth on the table? What are the 3 realms and 5 reservoirs of wealth? 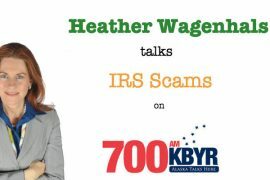 XMAS Special get HALF OFF any class from the Unlock Your Wealth Foundation and Heather Wagenhals next 48 HOURS ONLY!